Not all engines are the same, and the fuel additives and performance chemicals you use shouldn’t be, either. 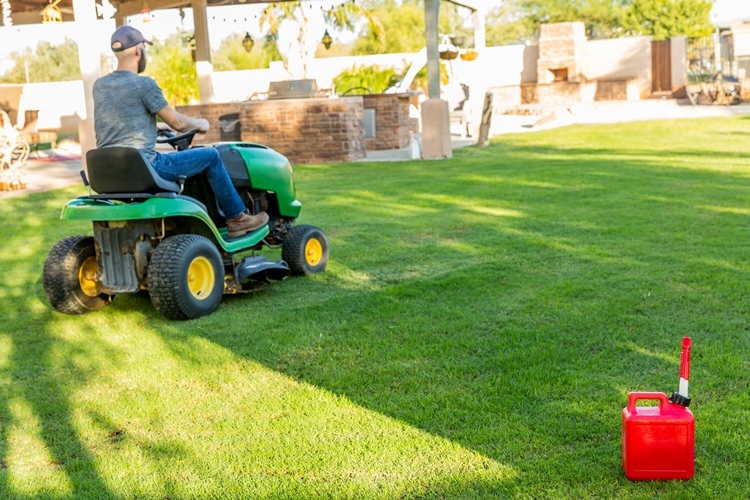 Whether you’re using your equipment every day or storing for the season, STA-BIL® Small Engine products are specially formulated to treat all of your outdoor power equipment engines. STA-BIL® Small Engine products have been recommended by over 100 original equipment manufacturers, and have been used and trusted by consumers for over 60 years. Whether for day-to-day use or during long periods of storage, you can rely on STA-BIL®’s powerful performance chemicals to protect your equipment from today’s fuels. 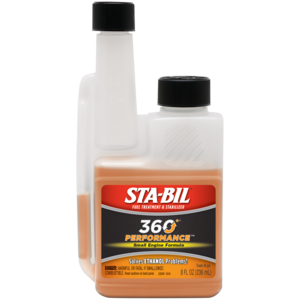 STA-BIL 360˚® Performance™ Small Engine is the only fuel treatment to emit a revolutionary vapor that rises above the fuel line to protect your engine where others can’t. Use it with every fill up to help keep your engine running cleaner, leaner, smoother and stronger. 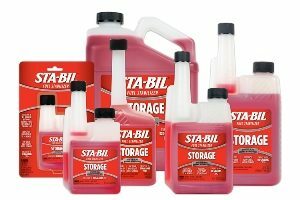 STA-BIL Storage® eliminates the need to drain the fuel of your 2 or 4 cycle engine by treating the fuel with STA-BIL® before storing. 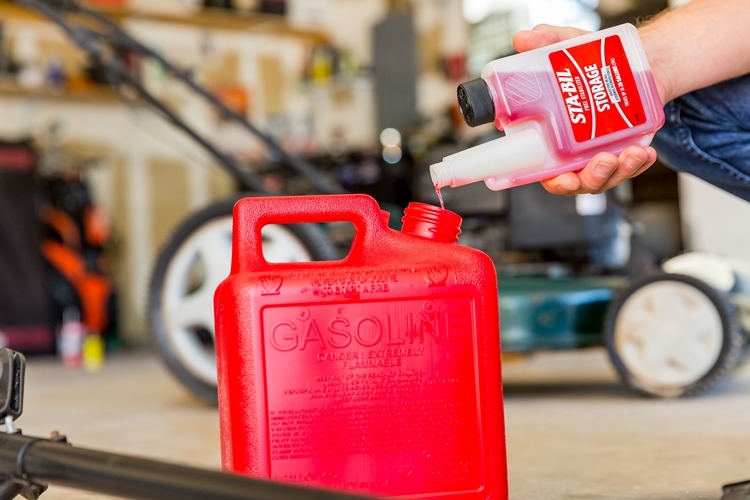 Fuel can deteriorate in as little as 60 days, causing gum and varnish to build up in your lawn mower engine. That means difficulty starting the engine, poor performance and reduced engine life. The simplest, easiest fix is using a fuel stabilizer to prevent fuel deterioration during storage. Don’t let that lawnmower get rusty! 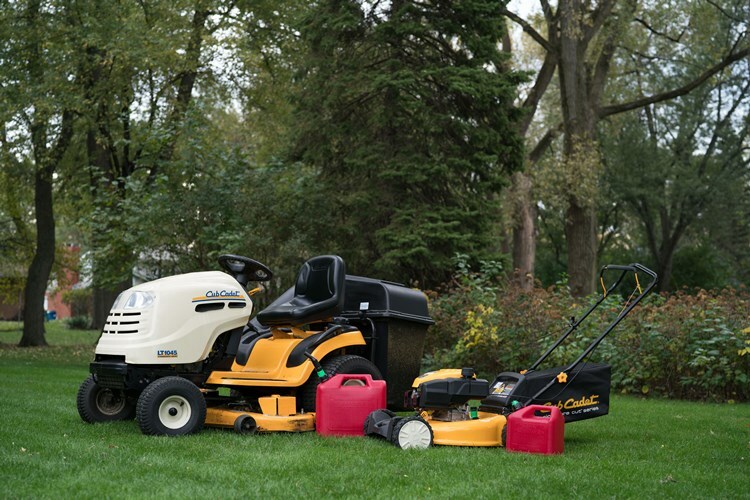 Keep your equipment looking and running like new. 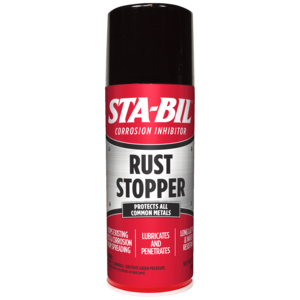 STA-BIL® Rust Stopper prevents rust and corrosion by protecting metal surfaces with a long lasting barrier, while maintaining joint and pivot points to move freely.